And that’s it for the 2017 rowing season, DUBC’s 150th. We’ve had many victorys and even more tight losses, in what was a very enjoyable and exciting season. 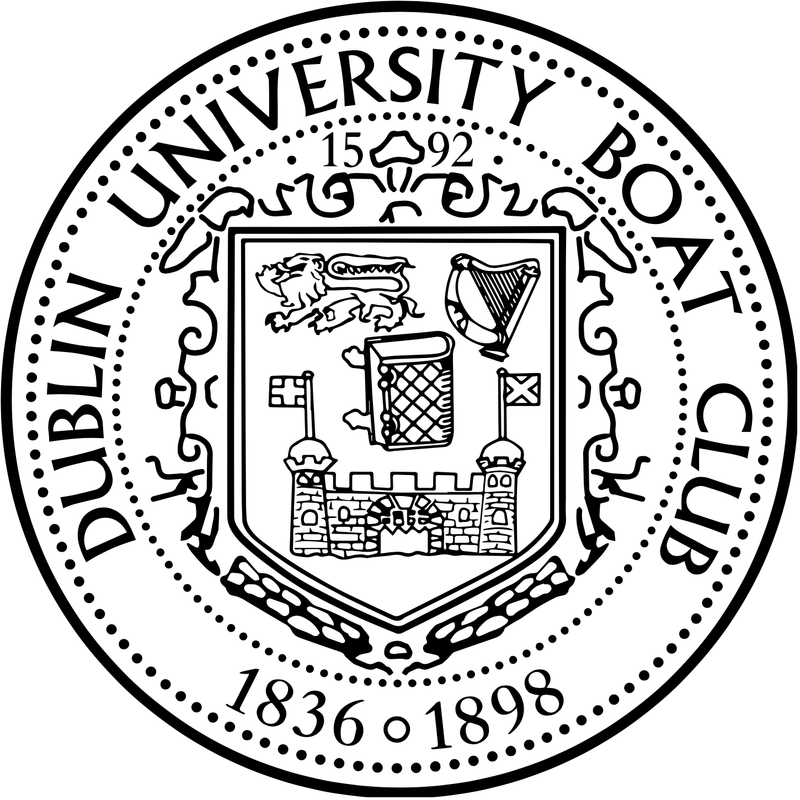 We owe a huge thanks to Charlie Cunningham and all of our coaches, professional and volunteer, all of our alumni and family supporters, and all others who work tirelessly to allow us enjoy rowing for DUBC as we do. We will be back next year for the 2018 season with more experience, more desire to win, and in a great position to do that, but for now our athletes will take a well deserved break after a brilliant season. 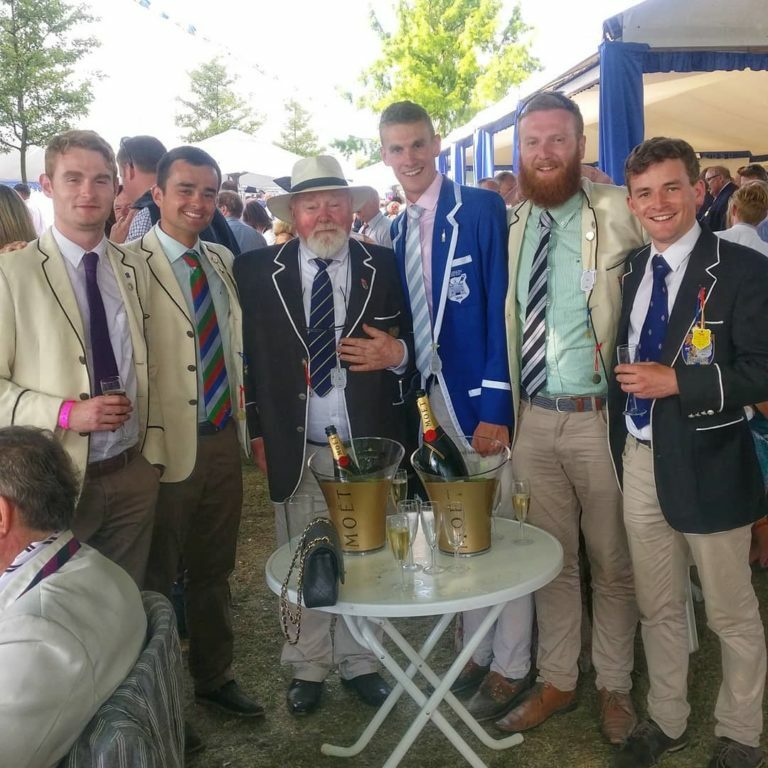 Thank you all, and well rowed Trinity!